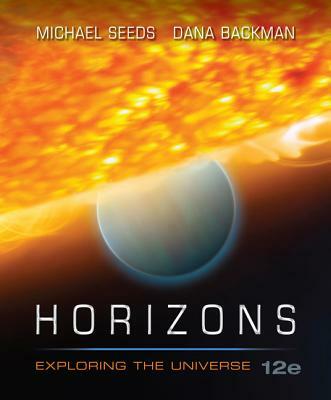 With their best-selling astronomy textbook, HORIZONS, authors Mike Seeds and Dana Backman help you understand your place in the universe--not just your location in space but your role in the unfolding history of the physical universe. To achieve this goal, they focuses on two central questions: "What Are We?" which highlights your place as a planet dweller in an evolving universe, guiding you to better understand where we came from and how we formed; and "How Do We Know?" which provides insights into how the process of science can teach us more about what we are.